The Aging Life Care Manager team at Long Term Liaisons works with elderly clients and their families. We meet with the client and family members to understand their unique needs and create a plan to help solve both short term and long term issues. We meet with our clients in all environments—at home, in assisted living, in the hospital, and at skilled rehab facilities. If you are in a crisis situation, contact us right now so we can bring our expertise to you. We know the resources in the Aiken/Augusta and CSRA community who are experts at providing care services outside the realm of the care we provide. The first step is figuring out the level of care needed, then we introduce the community service providers we know will best serve the needs of the client. 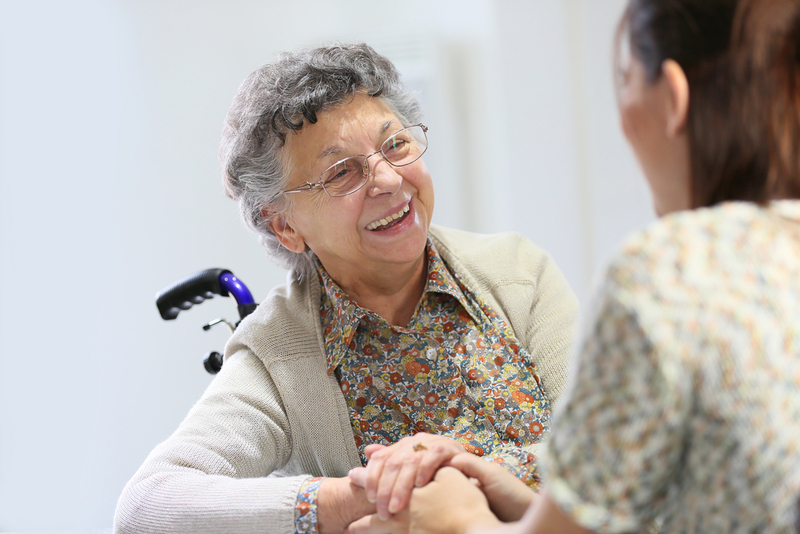 Through the whole process we make our ongoing care management services available which includes visiting our clients, regularly, to make sure that the care being received is always exceptional . If you need a professional resource that you can count on and know you can trust, contact us now at 800-506-6922. First, we discuss our services and complete an agreement to work with the client. We then gather information that will help us understand the immediate needs and goals. A part of this process is called an Assessment, which is a meeting we have, with the client and family, to get to know them and understand their life. This also helps them feel comfortable with us. It’s the first step in our relationship with your loved one. We usually meet them where they are living, as this also gives us information about their day-to-day living. After the Assessment, we outline our Recommendations. These will often include tasks the family will handle, those the client can do for themselves, and the work that your Long Term Liaisons care managers will do for you. Recommendations often include community resources that help support our client. They may include home health services, rehab options, adult day activities, night support, elder law planning, and other options that improve the quality of life for our clients. Family members, who live at a distance, are assured that we are checking on their loved one and keeping them apprised of concerns that arise. Families tell us, regularly, how reassuring this is and how their stress is greatly reduced. Our clients’ families tell us that engaging our Ongoing Care Management Services is where we bring the most value. We attend physician visits and family meetings, communicate with family members, and are available if the client has a crisis arise. When we coordinate and organize the tasks that need to be done, it frees up your time, reduces your stress, and often helps you find resources to triage solutions. Whether you live at a distance, or locally, you know you have a trusted resource available to keep you apprised of the status and discuss concerns and solutions you would like implemented. One of the most difficult and life changing situations is a family member who is having Cognitive Decline or Increasing Memory Issues. We excel at guiding and supporting families through the challenges that arise from having a loved one with dementia. We help you arrange a thorough medical exam that reviews the cognitive decline and gives physician feedback on what is causing the decline. 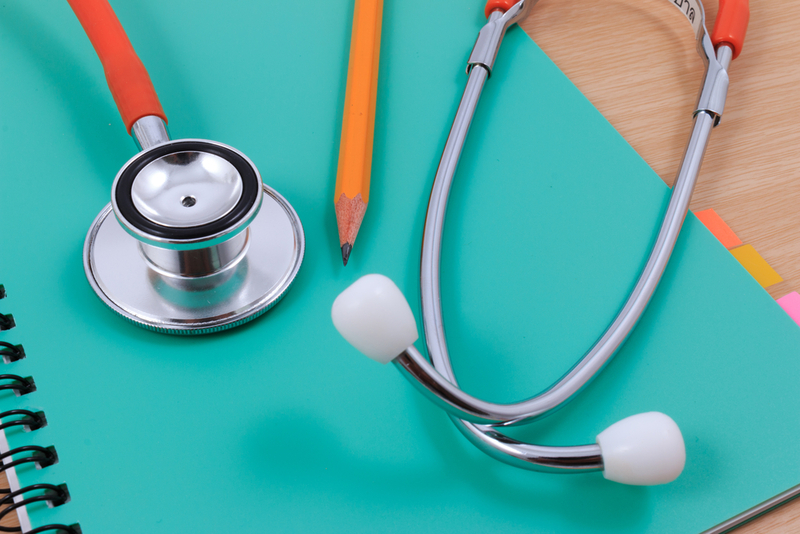 Once diagnosed correctly, we can assist with the treatment options, including medications and assistance in the home. One of the most difficult situations is understanding how to communicate with each other in this new relationship. We keep up on the latest training for how best to communicate and support each other as decline progresses. Whether they should be driving is also a concern and we have helped many families figure out how to broach this sensitive topic. 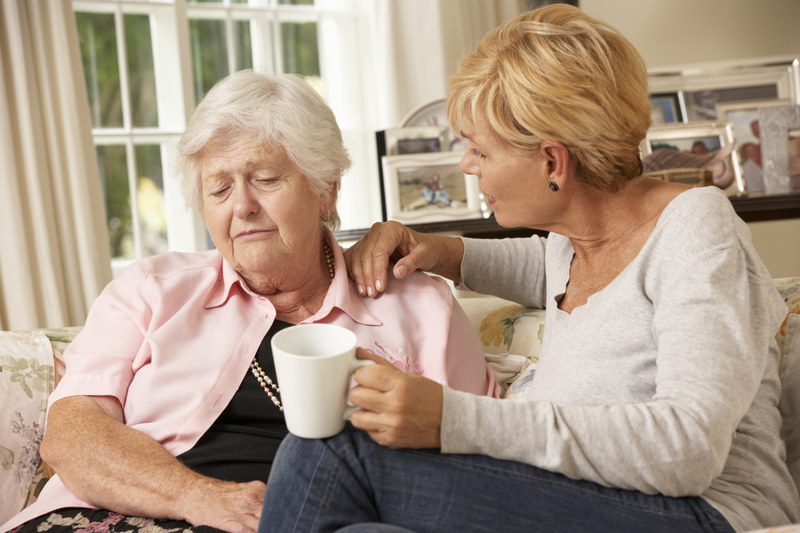 There is no wrong time to talk with a care manager. If you know us, before you need us, then you know where you can turn when you need our help. If you need help right now, we are here and ready to help! Fill out the contact form below and let us know how we can help.